Pennsylvania Railroads And Railfanning In "The Keystone State"
Pennsylvania is tops in the east and in terms of diversity and density, as few other places can match it around the country save for perhaps California. 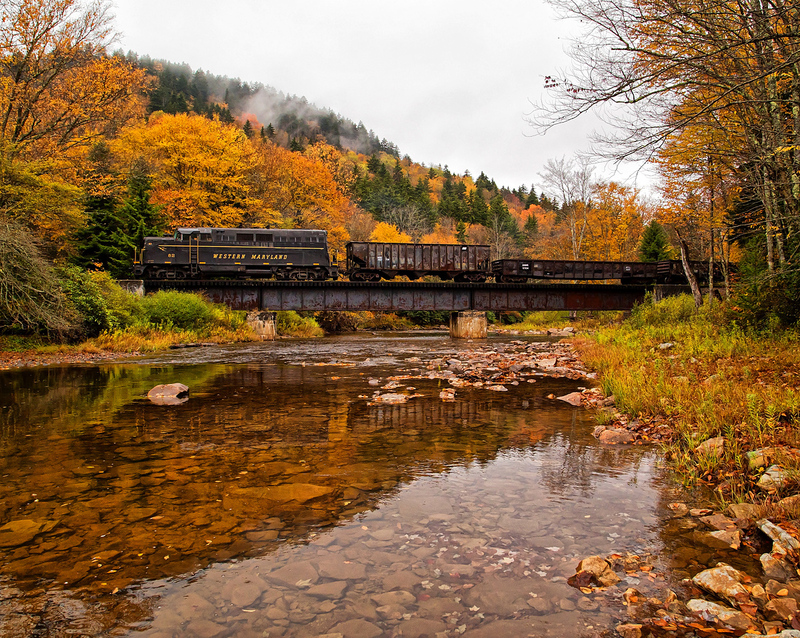 Historically, the state was home to many of the Northeast's most revered classic railroads, particularly the anthracite roads being that the coal was predominantly located in Pennsylvania. Today, the Keystone State offers everything from numerous main lines that see dozens of hotshot trains daily to no less than fifty shortlines. 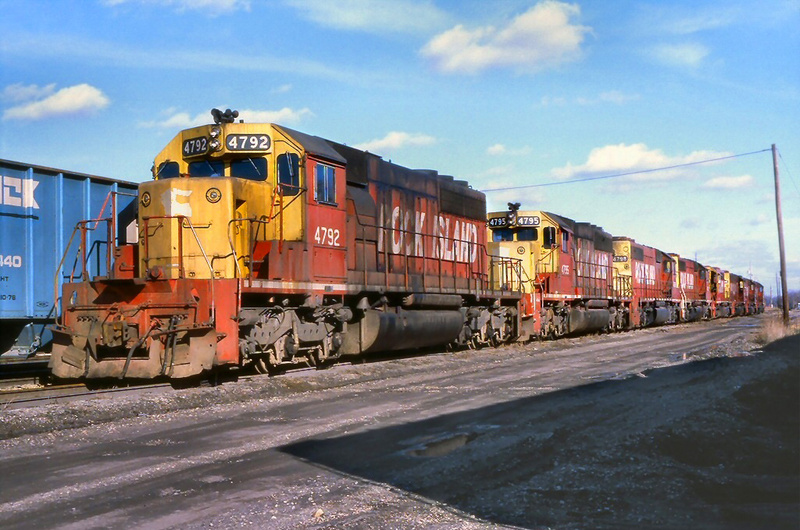 And, on top of that, Pennsylvania is also home to several museums and tourist railroads, as well as General Electric's Erie facility that still builds new diesel locomotives. In all, the state is nearly unmatched in what is available to see and experience. So, if you are after everything Pennsylvania has to offer believe me when I say it will certainly take more than one visit to the Keystone State! Pennsylvania railroads date back to 1827 when the Mauch Chunk Switchback Gravity Railroad began operations to serve a local mine at Summit Hill by moving coal on a downhill inclined plane, roughly 14-miles away to the Lehigh Canal in Mauch Chunk (today, known as Jim Thorpe). Because grading of such a railroad was not a major priority, after construction began in January of 1827, the line was open for business by May 5th the same year. By 1846 the railroad replaced its mules with steam power and added an additional track to meet demand, soon being renamed as the Mauch Chunk, Summit Hill & Switchback Railroad. 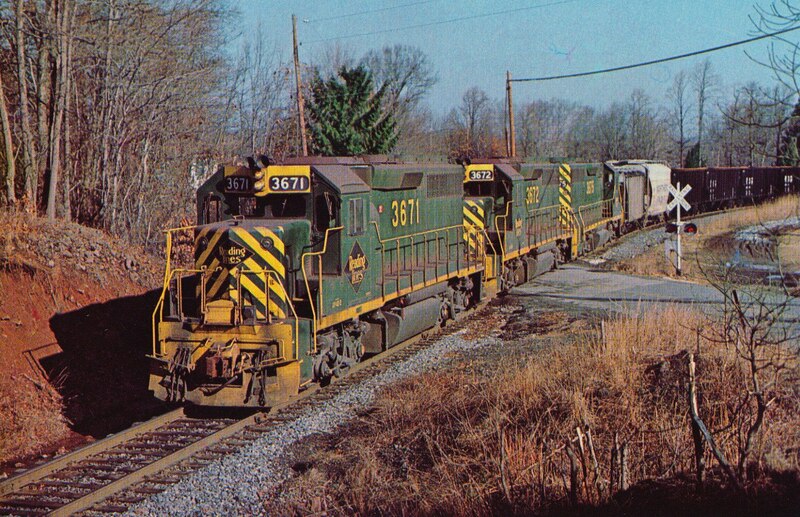 It remained an important freight railroad until the more efficient Panther Creek Railroad began operations in 1872, which itself later became part of the Central Railroad of New Jersey. Interestingly, the history of the switchback did not end there. 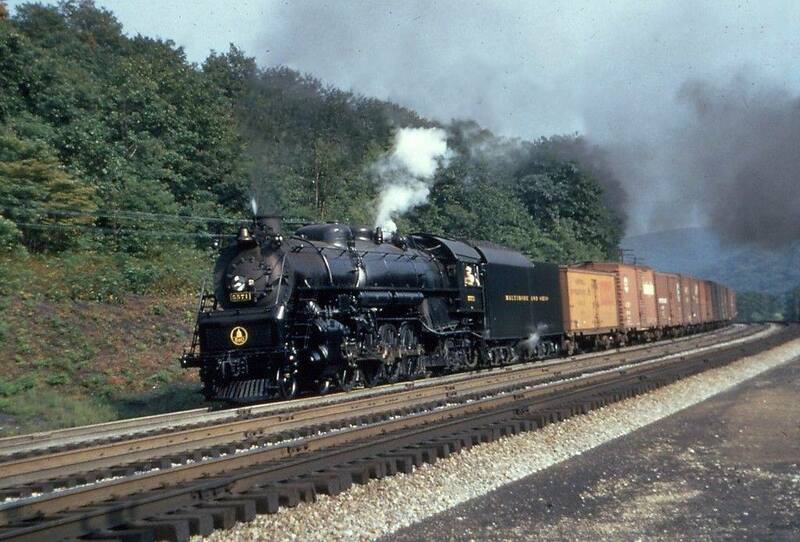 The CNJ sold the Panther Creek to the new Mauch Chunk Switchback Railway Company in 1929 which was able to survive until the Great Depression finally forced it into bankruptcy by 1932. The original incline system also remained in use until 1939 as an early roller coaster. 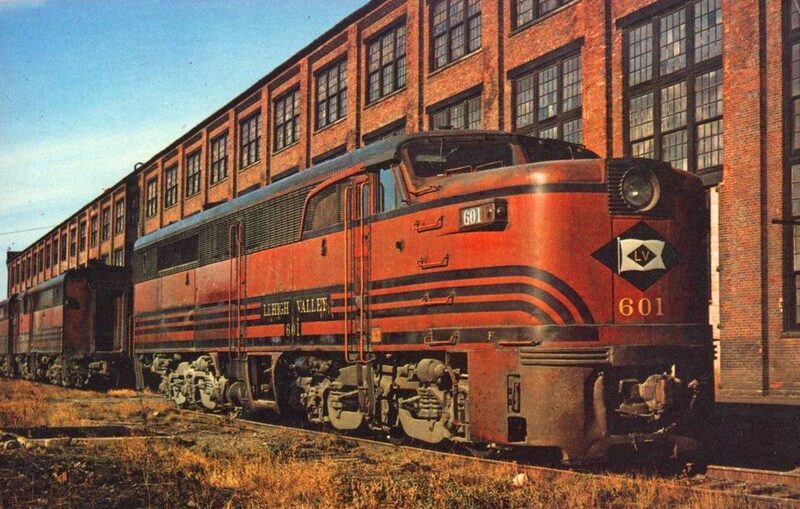 Other railroads quickly followed the Mauch Chunk and by 1840 the Keystone State ranked first in rail mileage at over 700 miles, and by 1880 was home to over 6,000 miles! When one thinks of Northeast railroading, most of the railroads that defined it were situated in, or operated through Pennsylvania. 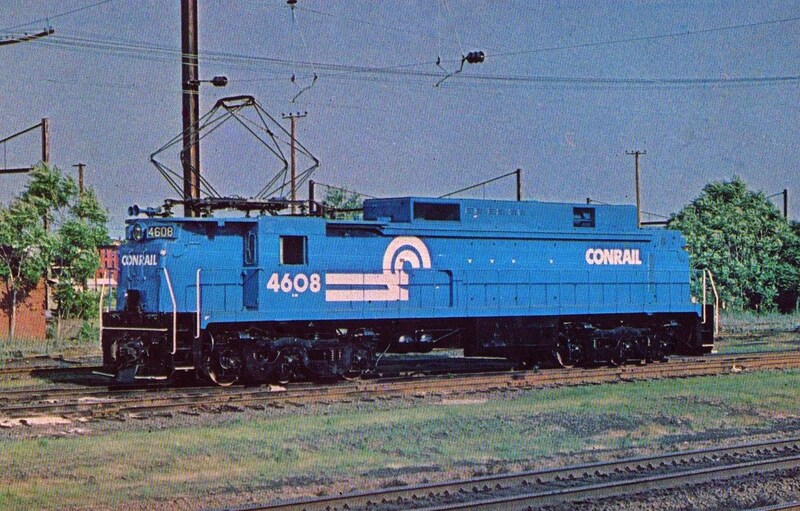 Today, Pennsylvania's rail network, after the splitting of Conrail in 1999, is mostly operated by CSX and Norfolk Southern. Additionally, there are several regionals and short lines that also operate in the Keystone, far too many to mention here (over 50). 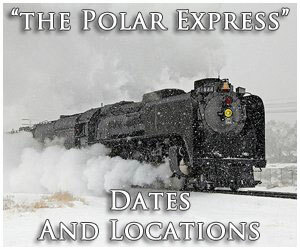 Some include the New York, Susquehanna & Western, Wheeling & Lake Erie, Morristown & Erie, Middletown & Hummelstown, New Hope & Ivyland, Reading & Northern, Nittany & Bald Eagle Railroad Stourbridge Railroad, Delaware-Lackawanna, and many others. In total, today's railroads in Pennsylvania operate just over 5,000 route miles, which is well under half the state's all-time high of more than 11,500 miles. Since the 1920s Pennsylvania has lost about 57% of its rail infrastructure due to so many abandonments of anthracite railroads and low-density branch/secondary lines. 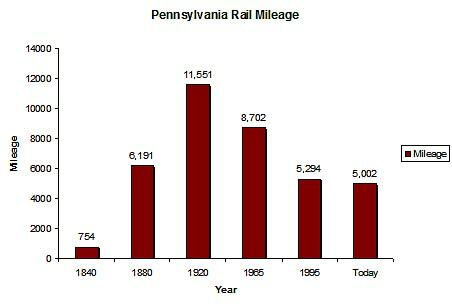 For a more in-depth look at Pennsylvania's rail mileage over the years please have a look at the chart below. Pennsylvania also features a blanket of transit, commuter and passenger rail services from Amtrak's Northeast Corridor (which operates through the southeastern corner of the state) to SEPTA and the Harrisburg electrification extension. While Pittsburgh and western PA sees far less commuter and passenger trains Amtrak does operate its Capitol Limited, Lake Shore Limited and Pennsylvanian through Pittsburgh on their way to the Midwest (Chicago). However, east of Harrisburg is where the real action occurs. With the help of Pennsylvania, the Harrisburg main line was upgraded to operate at 110 mph and has trimmed travel time between Philly and Harrisburg to 90 minutes (which used to take two hours). SEPTA (Southeastern Pennsylvania Transit Authority) is king in and around Philly and typically moves over 5 million commuters annually with Amtrak seeing over 100 trains a day operating in or through Philadelphia. Of course, if it's historical railroad landmarks you are interested in few states top what can be found in the Keystone State. There are far too many to name here but first and foremost is the PRR's legendary Horseshoe Curve located near Altoona which still sees 50 to 60 trains a day and includes a triple-track main line. 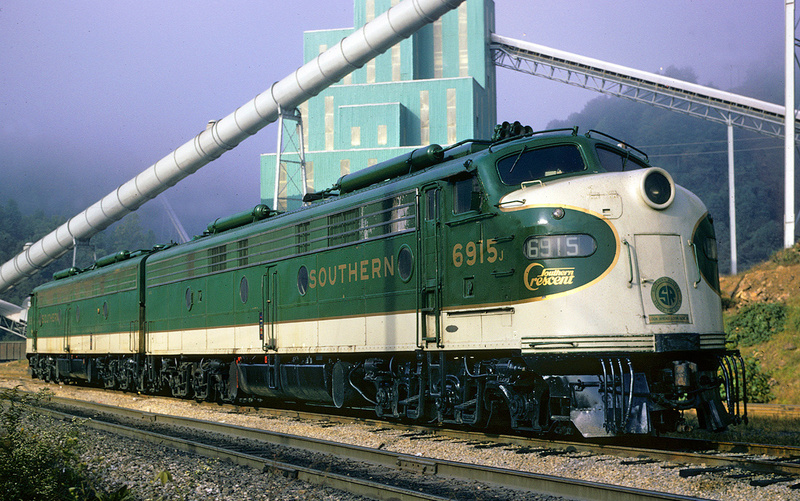 The spot is also home to the Horseshoe Curve National Historic Landmark, where you can climb to track level and watch the railroad action live. Altoona is also home to the PRR's famous Juniata Shops and today the railroad's former master mechanics building (and adjoining parcel of land) is home to the Altoona Railroaders Memorial Museum. 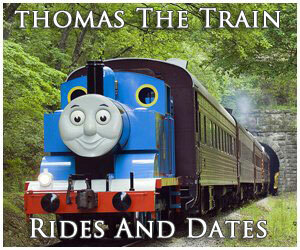 Other famous museums include the Steamtown National Historic Site in Scranton, located in the former Lackawanna shops. The museum (home to several pieces of historic railroad equipment) is a federally funded and operated site with interactive exhibits to learn about the history of the steam locomotive and railroad (there are also restorations efforts ongoing to completely restore one of the Pennsylvania's vaunted Class K-4 Pacifics to operation). Other famous locations include Erie where GE still builds new diesels; Rockville Bridge at Harrisburg, a colossal stone-arch bridge of the PRR that crosses the Susquehanna and is wide enough to include four tracks (although only three remain in place today); Philadelphia, which was once home to the famous steam builder, Baldwin Locomotive Works and the Pennsylvania Railroad herself; the Kinzua Viaduct of the former Erie Railroad that stood 301 feet high until 2003 when an F1 tornado demolished the structure; PRR's massive 30th Street Station that is still used by Amtrak; FreightCar America that builds new rail cars at Johnstown; ACF Industries which does likewise at Milton; knuckle-coupler producer McConway & Torley at Pittsburgh; Erie Starrucca Viaduct used by NS and the colossal, and most famous of all, Tunkhannock Viaduct used by Canadian Pacific; and the B&O's Sand Patch tunnels at Gallitzin (part of the railroad's main line to Chicago), now operated by CSX. 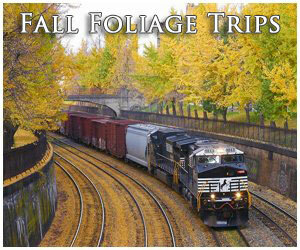 Lastly, Pennsylvania railroads include a plethora of tourist railroads and excursion trains. 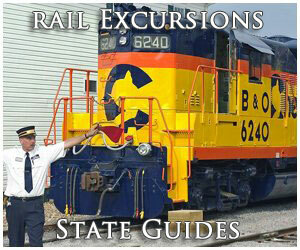 First and foremost is the renowned Strasburg Railroad, which has continuously operated steam locomotives since 1832. Located in the heart of Pennsylvania Dutch Country (a.k.a, Amish Country) not only does the railroad operate through beautiful rolling hills and valleys but also is the busiest tourist railroad in the lower 48 with some 400,000 visitors annually. The Strasburg is also well known for its shop complex, which is regularly called on to service steam locomotives such as Union Pacific's 4-8-4 #844 and 4-6-6-4 #3985. Strasburg is not the only steam tourist railroad in Pennsylvania, however. There is also the East Broad Top. 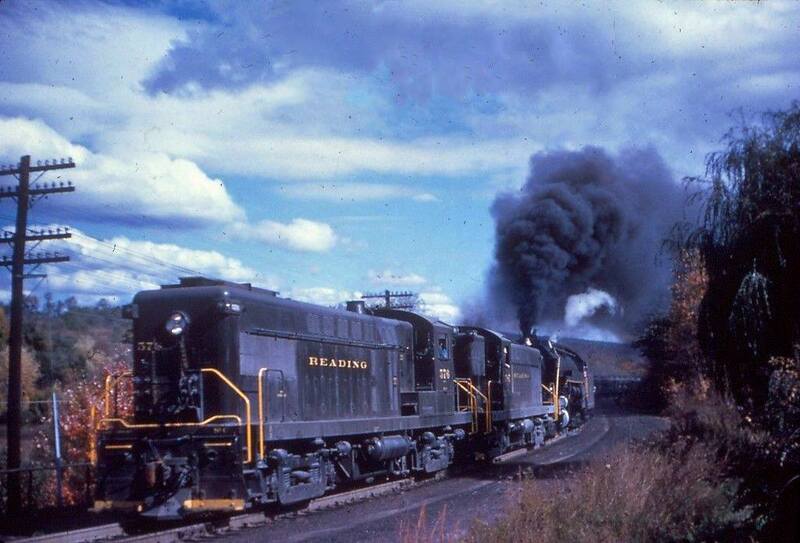 Located in Rockhill Furnace, the railroad operates several Baldwin built steam locomotives. In all, Pennsylvania is a unique experience all in their own. Whether you are interested in main line railroading, commuter operations, live steam locomotives or even a stay at a bed & breakfast located right along a busy main line railroad, the Keystone State offers it all and much, much more! Heck, to be completely satisfied in seeing everything Pennsylvania has to offer it will quite likely take more than one visit so you may want to plan accordingly for your first trip!